A new hotfix has been issued to Fortnite Team Rumble which updates a number of game parameters including lot and weapon spawn rates. Nothing stays the same in Fortnite for very long, which is why it will be no surprise for players to learn that a new hotfix update is shaking up Team Rumble. 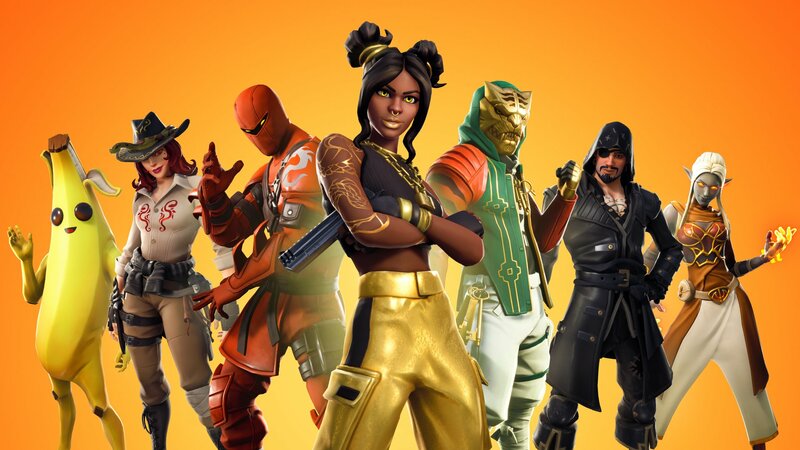 The team at Epic Games has already rolled out the new hotfix to players' systems, the likes of which makes adjustments to everything from weapon and loot spawn rates to the rate at which the circle makes its final close in on remaining players. It's not exactly shocking to see Epic Games adjust the drop and spawn rates for various weapons and items — that's just par for the course in video game updates. However, it is a little unexpected for the developers to toy with the radius of the circle. The team indicates the change was meant to "promote a more chaotic late game," which doesn't really sound like something a normal developer would encourage. Of course, Epic Games is no ordinary developer, and Fortnite is by no means a typical video game. Fortunately, fans on the subreddit seem to be happy with the change. Team Rumble players, this latest hotfix is for you. Epic Games will continue to update Fortnite with new tweaks, changes, adjustments, and even new items, all in the effort of keeping video game fans satisfied. Stay on top of other interesting developments regarding Epic Games' hit battle royale title by heading over to Shacknews' Fortnite home page.